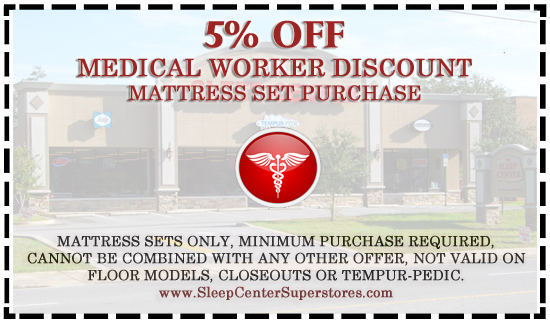 The Sleep Center offers the absolute best value to you. 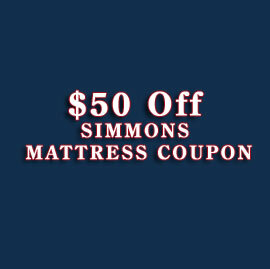 Everyday low prices, coupons, specials, floor model deals and more. 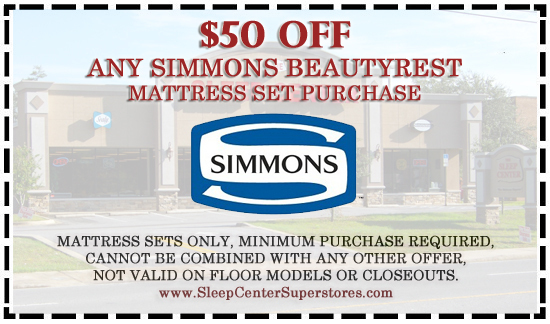 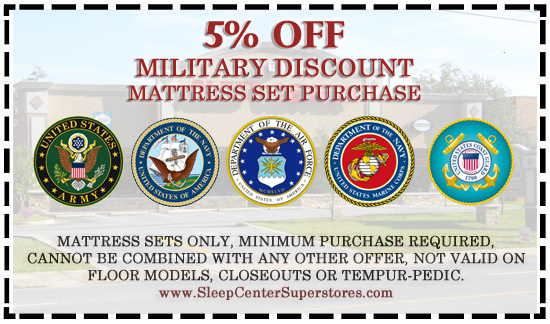 The Sleep Center offers super savings to you on America's finest sleep products. 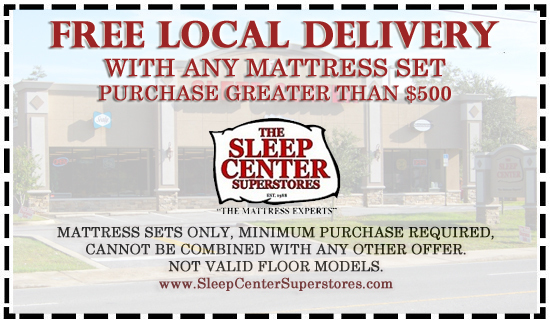 We utilize a franchise-type buying system so we pull our purchasing power to offer you the best price possible on the latest mattress models. 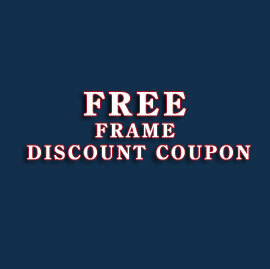 We also work with the industry's leaders to secure exclusive deals for super sales several times per year that we pass directly to you. 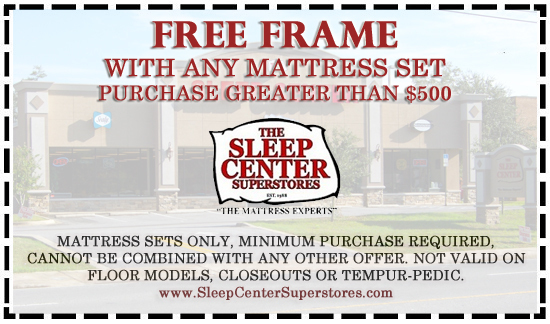 And we present unique offers on year end close-outs, floor models, truckload sales and more. 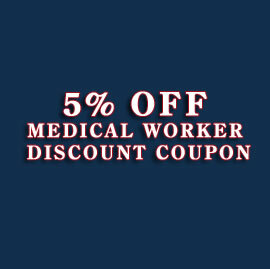 With a proven operational system in place, we have streamlined our procedures so that our costs are as low as possible while still providing you exceptional care. 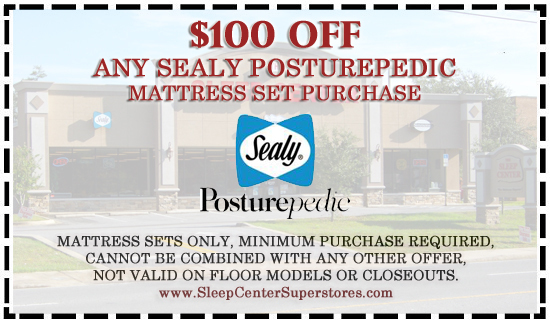 We are the mattress experts and present to you the area's oldest and largest mattress showroom. 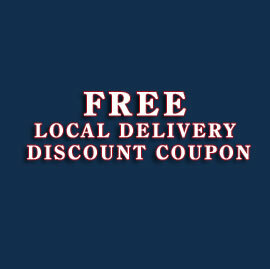 If all of this wasn't enough, we also have some click & print coupons. 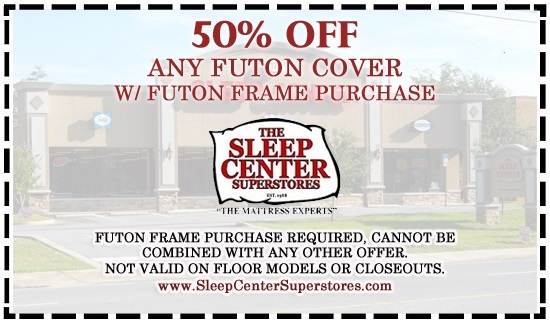 These can be printed or you can also simply mention the coupon deal at the time of your in-store purchase or call-in order. 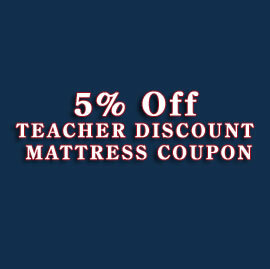 We cannot apply the discount after the ordered is processed and paid for, so please do mention it when paying. 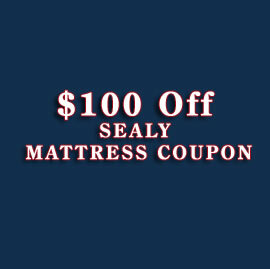 Sealy - Queen Size Upbeat Sealy Conform Mattress Only for only $499! 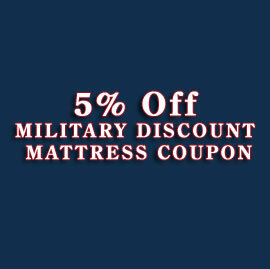 Clearance Models - Save Up To 70% on Select Mattresses!